The rail pad, originally called sole plate, is used when rail is attached to concrete, rather than timber, ties or sleepers. 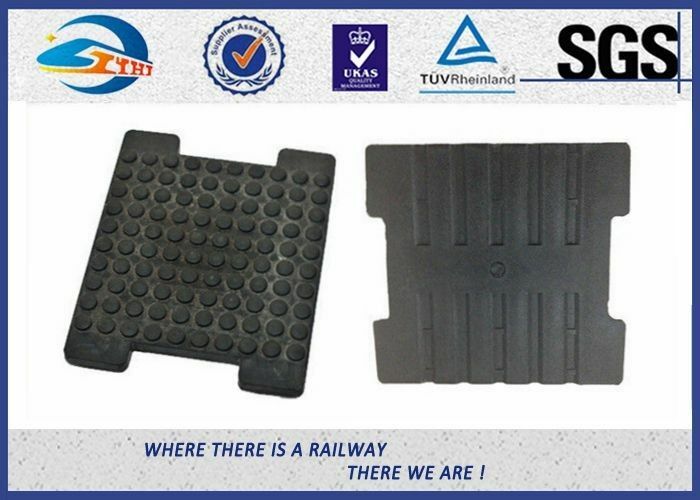 Rail pads function to reduce fatigue cracking of the concrete ties, believed to be driven by impact and vibration from the passing train. 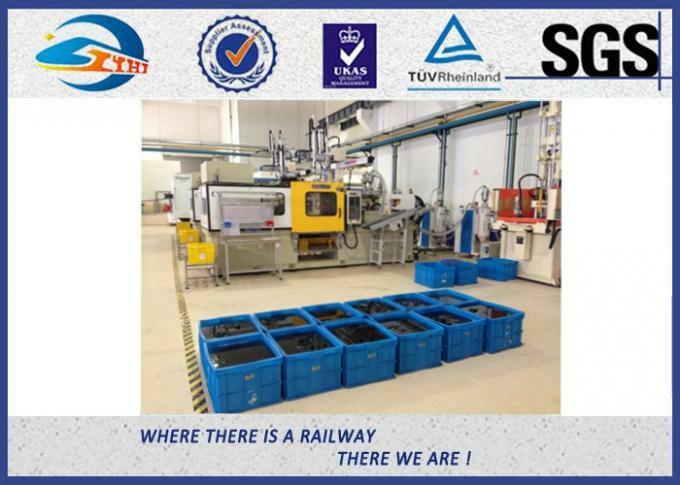 It is thought that the rail pads act in two ways: they diminish shock or impact loads by providing compliance, and they reduce (by isolation and perhaps by damping) resonant vibrations excited in the concrete ties (lowest resonant frequency about 200 Hz) and accommodate vibration deflections in the rail sections between the ties (about 0.12mm amplitude, 1000 Hz). IF YOU NEED MORE PRODUCT INFORMATION PLEASE CONTACT ME. 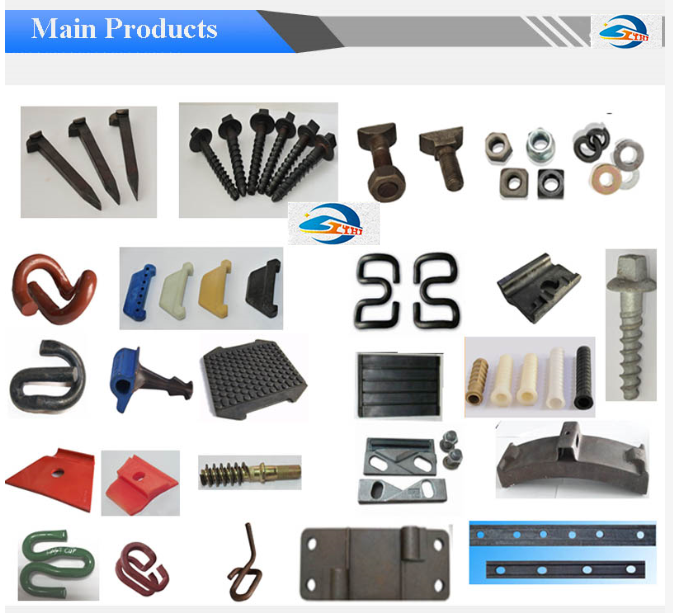 Founded in 2003, Suyu is the largest railway fastener manufacturer in China. 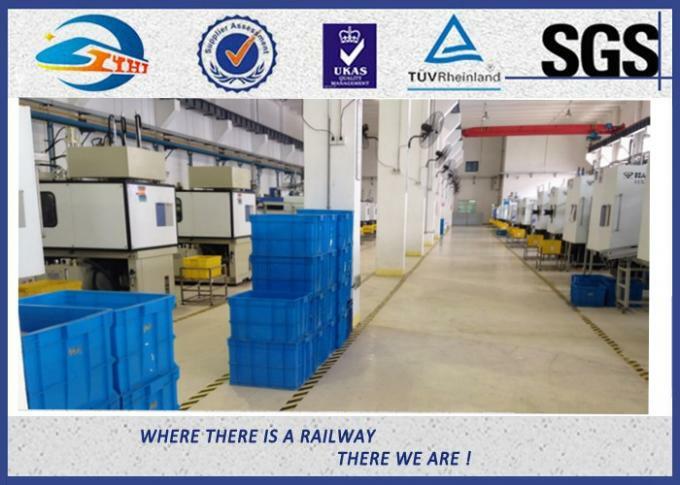 We are committed to providing our global customers with high quality and economically priced railway fastener products, including our rail sleeper screw, rail spike, railway bolt, and elastic rail clip. 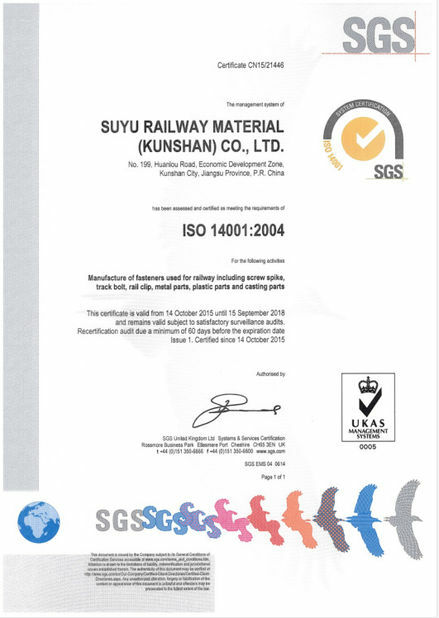 With certificates SGS, TUV, ISO9001-2008, we supply our products, to famous companies such as VAE, and Hilti. 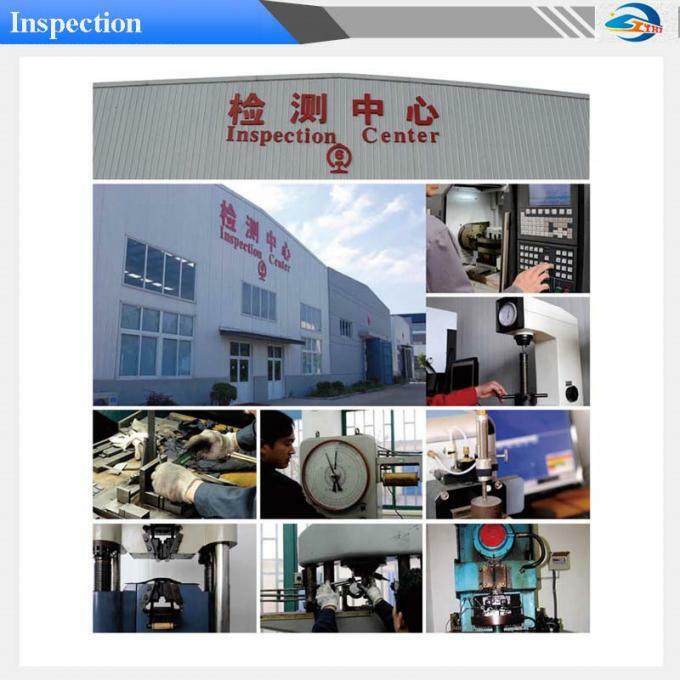 In Suyu Group, quality control management is always a priority at Suyu. 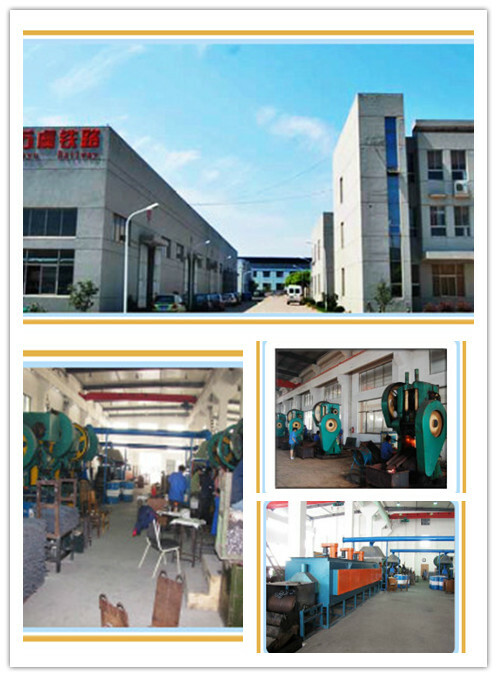 We welcome costomers all around the world to visit our factory and our office.